Now is time for one Track which blew my mind. It was around 2009 when I accidentally found it. Being used to tribal and hard techno, this Track showed me that Techno doesn’t need to be hard or overloaded. It is one of the most beautiful tunes which I have ever heard. 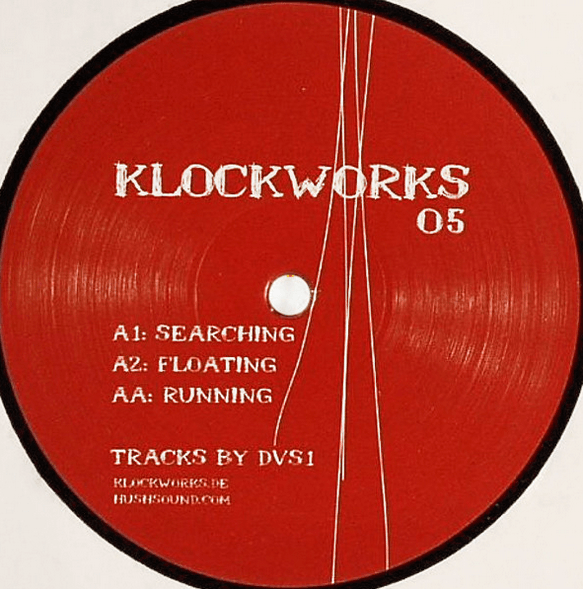 With this Track, I discovered DVS1 and also Ben Klock. If I’m not wrong, it introduced me to Berghain, that club… and all around it. The Track teleports you to another dimension. Far away. I will save more words, listen to it.